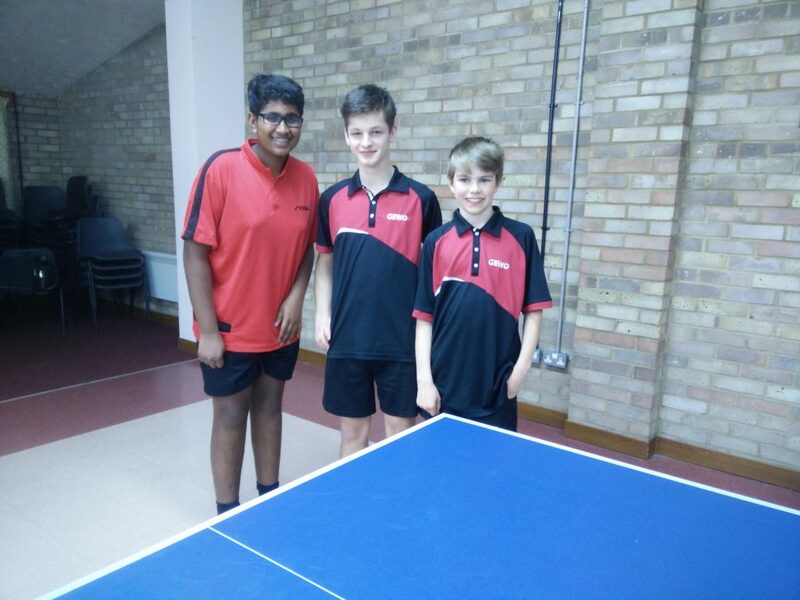 The Revolution E side consisting of Joshua Jeganathan, Tim Hare and Ben Dunkley stormed into the finals of the Smith Cup with a 93 points win over Southill E. They now compete in the final on Monday 1st April at Elstow. Good luck boys. This entry was posted in Club News, Revolution TTC Teams by John Alsop. Bookmark the permalink.